At the All Slots Casino you can play as many slot games as you can ever imagine. The website offers a multiple slot machine selection, covering a massive amount of various types of slots. Supplied with the best software from Microgaming, a recognized brand among the developers, the games provide excellent amusement. 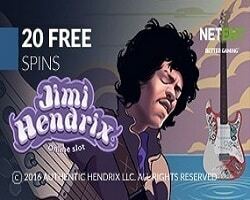 Although the name strongly suggests a focus on a single genre, as a well established place, the casino contains many other gaming products too. The promotions can be very attractive, with plenty bonuses to spread around. After making a single deposit, the players gain a special credit bonus, each time they make a bigger wager and gather points. 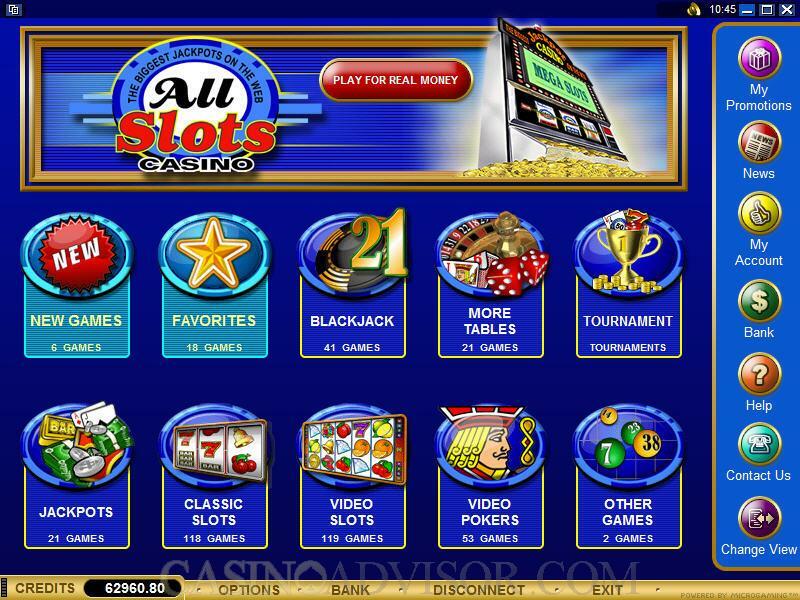 All the games provided by the casino are available in fun mode, which is a free gameplay tryout, before making any decisions and starting to play with real money. The slot selection is huge and presented in a multitude of different variants. There are as many as 117 Video Slots, 115 Classic Slots, 62 Featured Slots and 53 Bonus Slots. Some of the most popular titles include Tomb Raider and Thunderstruck. 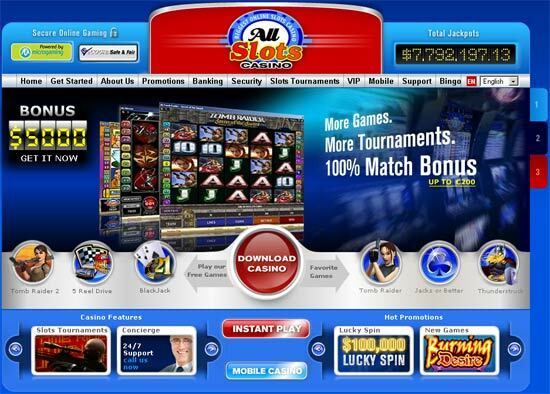 Slot tournaments are being carried out on a daily basis. In all, over 400 games can be chosen from the gaming library. For the fans of Dice Games there are Craps and Sic Bo. Others may want to try Keno or Scratch Cards. The more Classic Games allow to play Video Poker, Roulette and Blackjack. Online Poker offers some games as well: Poker Pursuit, Cyber Stud Poker, Three Card Poker, Hold’em High Poker and Pai Gow Poker.